Dr. Martin Luther King Jr. was as inspiring and influential a figure as there was in the 20th century. 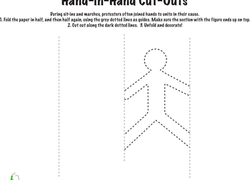 Now your students can learn all about this impactful activist by printing out our Martin Luther King Jr. worksheets. 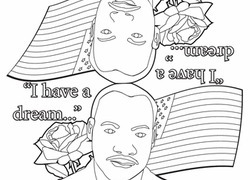 In addition to coloring pages and puzzles that highlight the civil rights movement, there are intriguing reading passages and a worksheet that focuses on King’s famous “I Have a Dream” speech.